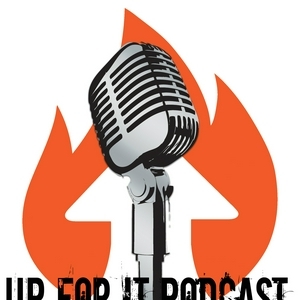 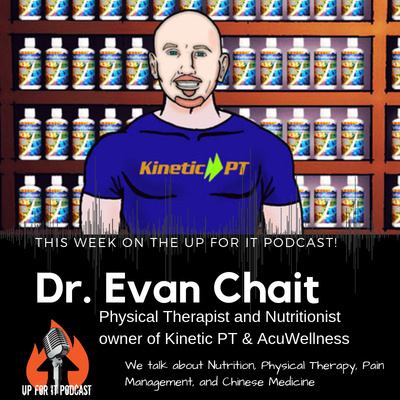 Up For It is hosted by Keith Miller, and is a show that features talk about overcoming adversity, health and fitness, and the Warrior Spirit in all of us. 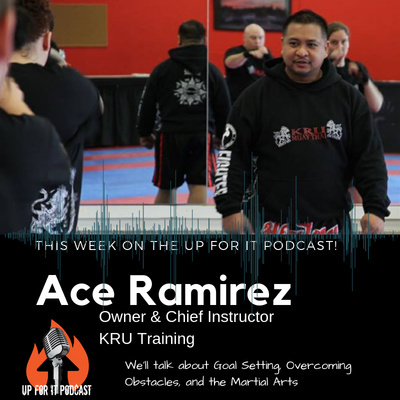 This week’s guest, Master Ace Ramirez joins us to talk about Goal Setting, Failure, and the Martial Way. 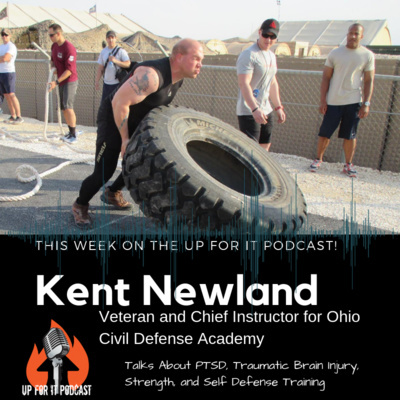 Combat Vet, CrossFit Instructor, and Self-Defense Instructor Kent Newland joins us to discuss Fitness, Motivation, PTSD and Traumatic Brain Injuries. 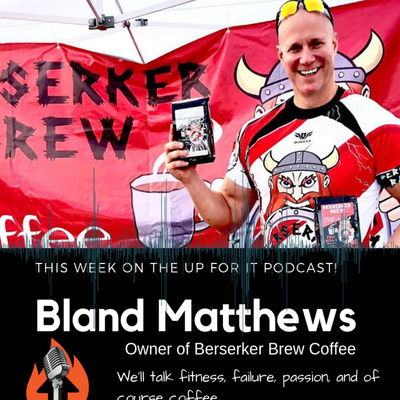 Our Premiere episode is with guest Bland Matthews, the owner of Berserker Brew coffee.